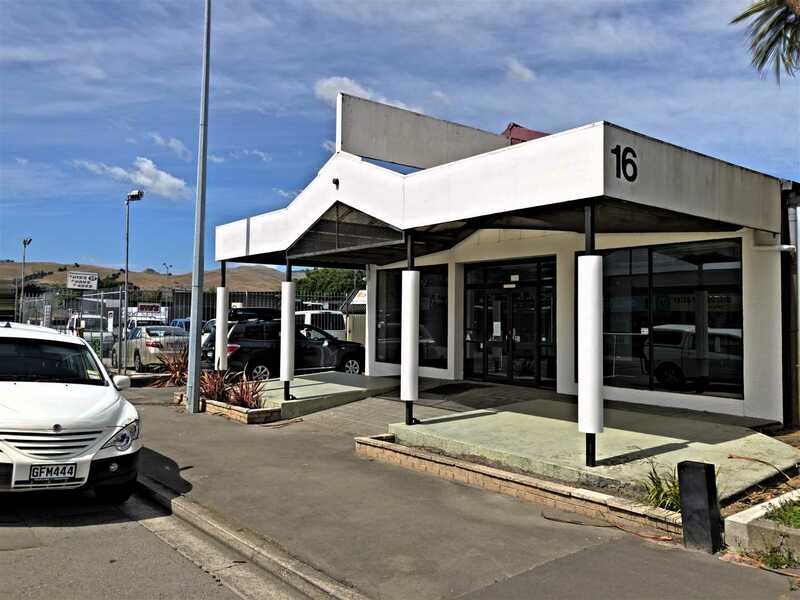 An exceptional opportunity for owner occupiers to secure their own premises to base their business and showcase their wares or a speculator/investor looking to secure their own tenant. Featuring a front showroom/office and a large workroom at the rear with good access & storage options, this property would be ideal for small-mid sized businesses looking for great exposure for their business and the security of their own premises. Located handy to main thoroughfares of Brougham St, Ensors & Aldwins Roads and easy access into Sydenham & the central city. 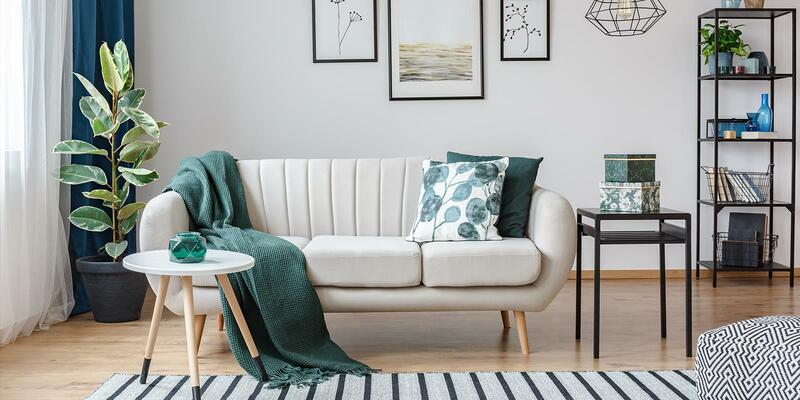 With competitive bank rates, and the option of purchasing your own investment property at an affordable level, sacking your landlord is a very much a reality. If you wish to speak to a mortgage broker or require further information, please contact either Paul (027 276 7047) or Andrew (027 432 8115).